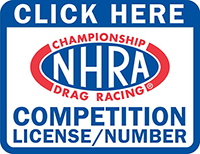 To complete pre-entry for any 2019 Lucas Oil Drag Racing Series event fill in the information requested below. 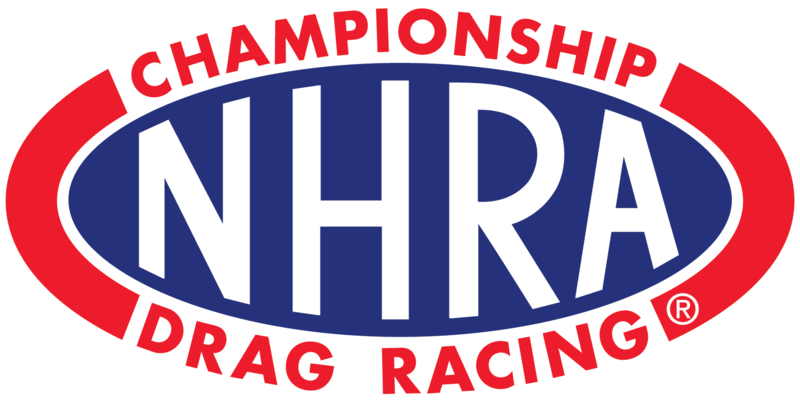 This pre-entry list is for assisting with pit parking and advance promotional uses only. An e-mail will be generated and forwarded to the Division office. Please notify the Division Office via phone or e-mail prior to the event opening should you need to cancel your pre-entry. Click here for division office contact information.